But for us, this is never a dilemma. We always purchase travel insurance. You wouldn’t drive a car or live in your home without insurance, even though chances are you’ll never get back in claims anywhere near what you’ve paid in premiums over the years. Yet you have it in case that one catastrophic incident might happen. So think about travel insurance the same way. Because travel can be expensive, and the unthinkable can happen. Our trip to India and Nepal last winter ended with my husband Larry in the hospital in Kathmandu for eight days. Even though medical expenses are less in Nepal than in the United States, we still racked up considerable claims, not to mention canceling flights and rebooking last minute later on. 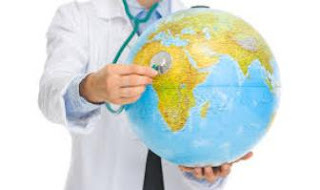 One thing to remember is that if there’s a medical situation in a foreign country that requires prompt attention, you won’t be able to get preapproval from your insurance company. So you may be required to pay upfront (charge cards are generally accepted) and then receive reimbursement from the insurance company after filing a claim when you get home. Just be sure you have high enough limits to cover expenses. 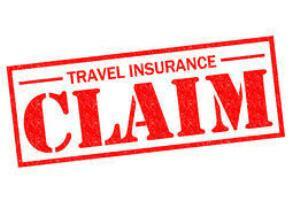 The main reason to have it is to protect you from financial losses if you must cancel or interrupt your trip for covered reasons or you have legitimate medical expenses. It can also cover lost or stolen items and provide financial assistance if flights are delayed or canceled or your baggage is lost or delayed. 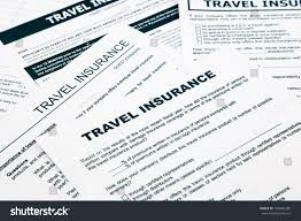 Cost is based on the age of the traveler, type of coverage you choose, and cost of the trip. 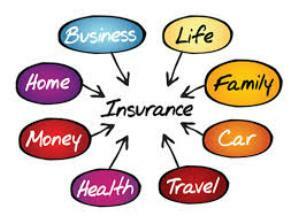 Generally the cost is around seven percent of the amount of insurance you decide to purchase. It’s not always necessary to purchase for the full amount since you only want to include non-refundable expenses when calculating the trip cost (hotel or car rentals may be cancellable, for example). Policies are available that allow you to cancel for any reason or that cover pre-existing conditions. These typically must be purchased soon after your initial payment and will cost more than a standard policy which can be purchased any time up until travel begins. 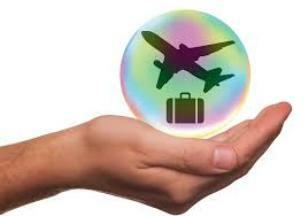 Some policies will warrant against default by the tour operator, but not all do. Also, there are restrictions on covered reasons for canceling or interrupting the trip unless you purchased an all-inclusive policy. When choosing a policy keep in mind the dollar limits for covered expenses. One amount to look for is at least $150,000 for emergency medical evacuation. 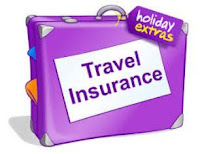 With sufficient coverage on a regular travel insurance policy, you don’t need to purchase a separate policy for this type of emergency event. Do you have insurance from other sources? Some home owner’s policies will cover lost items, including luggage, although payment may not happen while you are traveling and need to replace items missing. And your health insurance might pay for illness or accident expenses although Medicare usually won’t cover expenses when traveling out of the country. Some credit cards offer travel insurance as a perk if you use the card to book certain expenses, or you might have purchased insurance from the airline when booking your flights. Be sure to check all possibilities, so you can then purchase only what is needed in excess of what you already have. 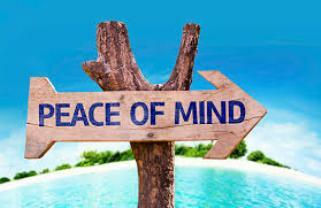 Bottom line is that—like any insurance—a travel policy can provide valuable peace of mind. And reimbursement if unfortunate circumstances happen.